Spending Money for charging your Prepaid Mobile, TV and Data Card !!! You can do it almost Free now. Register yourself on www.freecharge.in and enjoy the benefits of Free Recharge. 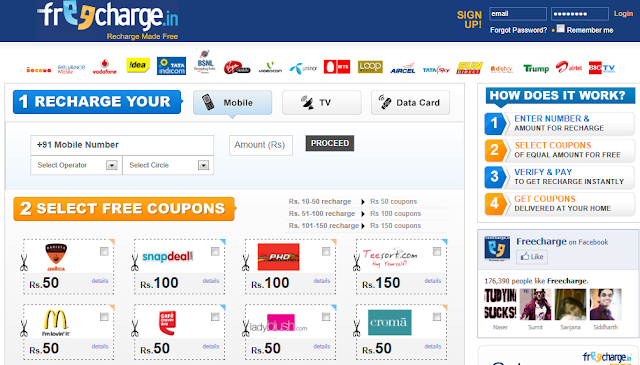 For every amount of recharge you do it on this site, you get equivalent ( may be more also) amount of free vouchers of reputed companies like Macdonald, Coffee Day, Coffee Day, Levis etc. Visit www.freecharge.in to know more and enjoy the benefits. 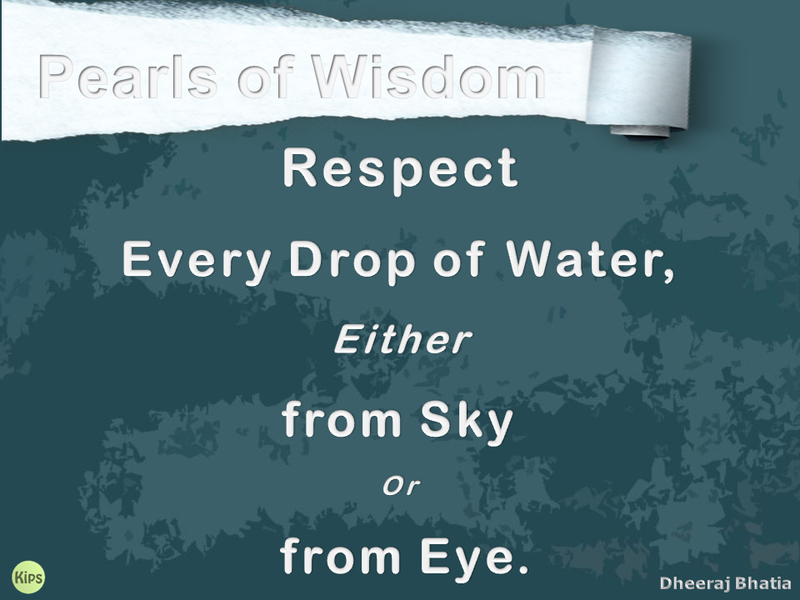 Do share your feedback on the above.